Foreign Affairs Minister, Hon. 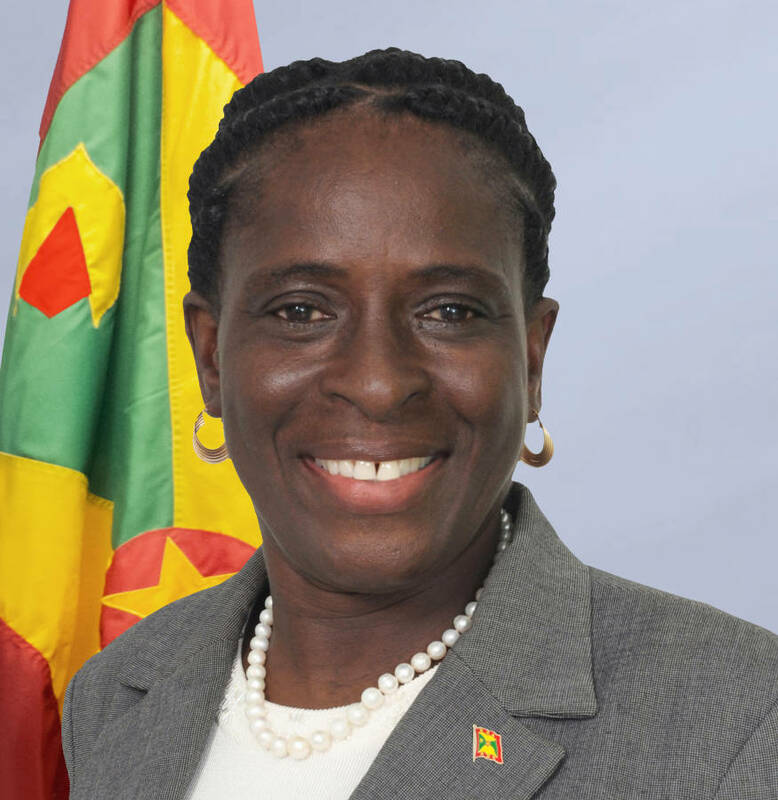 Clarice Modeste, was among the 150 delegates who attended the 9th United Kingdom Caribbean Ministerial Forum in the Bahamas recently. Aimed at addressing how smaller Caribbean states interact with the global economy and how some of the problems encountered can be mitigated, the forum participants discussed different topics and current trends in trade and social development. Some of the areas were: education, migration, energy, security, and foreign policies. Recognising the global economic challenges and how they are affecting the Caribbean nations, the British Government is seeking to strengthen its relationship with the Caribbean states, inclusive of the British overseas territories. “In an effort to realise their goals, they announced the granting of funds to eligible countries; with £360 million allocated for physical development, and £30m for the development of health facilities,” a press release stated. Grenada is to receive grants for a number of proposals that were brought forward following the one-day visit of UK Prime Minister David Cameron in 2015. Grant funds will be dispersed through the Caribbean Development Bank, and should be available to the Caribbean over the next 5 years. The 2016 Forum was held from 29 to 30 April 2016, at the Grand Lucayan Hotel, Freeport, Grand Bahama. Under the theme, “Building a Strong Partnership for Sustainable Growth and Development”, the biannual event was met with much success.